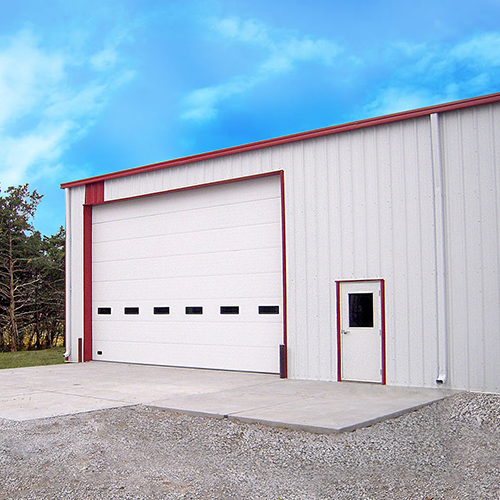 Small & Large farms use large storage buildings for their vehicles, equipment & supplies thus requiring large efficient agriculture garage doors. 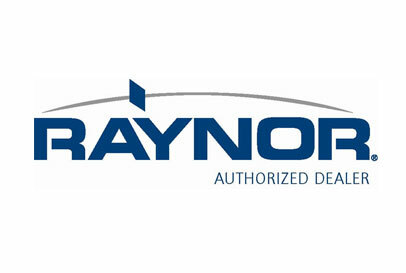 Our Raynor® garage doors are heavy duty and durable making sure your contents are safe while enabling you to easily enter or exit your building without issue. These heavy doors require a professional technician to install and also require special openers / operators in order for the door to work correctly. Our sales staff & technicians at Champaign-Danville Overhead Doors, Inc. will make sure your purchase & installation is properly handled, ensuring you get the best garage door without all the hassle. 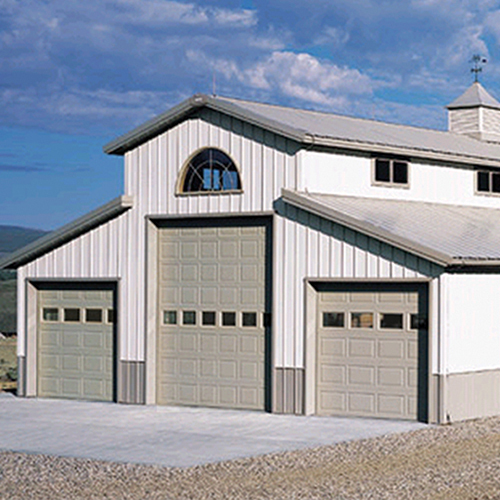 Call today or request a quote to purchase or install your new agriculture garage door.